If you've ever tried hanging a picture on your own, you know how tough it can be. You can't hold it on the wall AND step back to look at it at the same time. That's why we're glad to include artwork installation as an item on your "to do" list. This is a great service to use when you want to create a "gallery wall" with lots of pictures arranged together. We can also help you hang large paintings... or even musical instruments such as guitars and mandolins. We know you have the vision to collect beautiful art... you just need someone to hang it securely and in the right place. 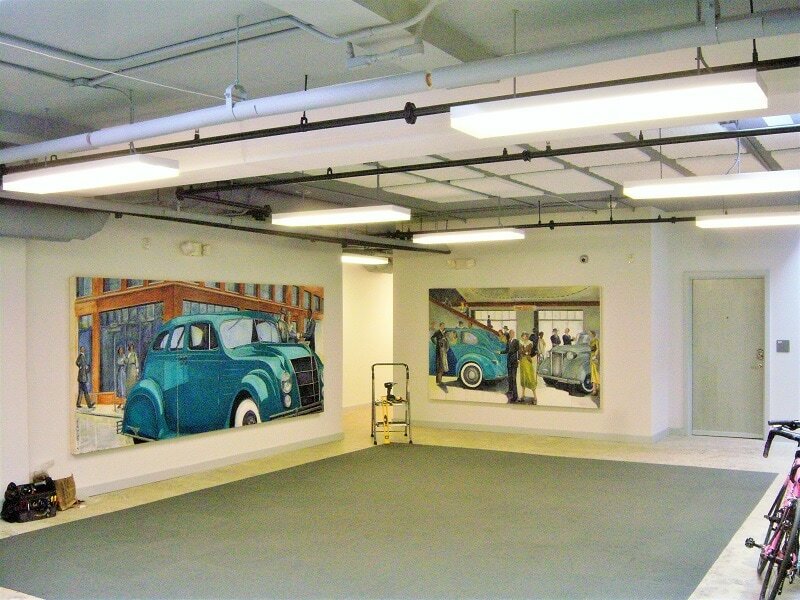 If you need artwork installation in the Asheville area, please call us to get started today.